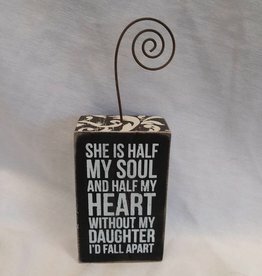 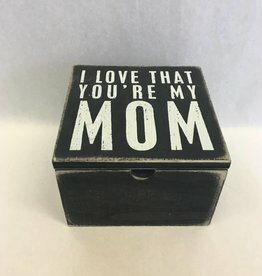 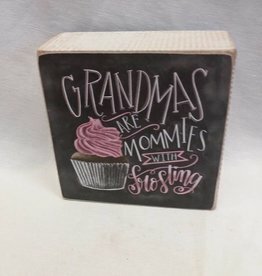 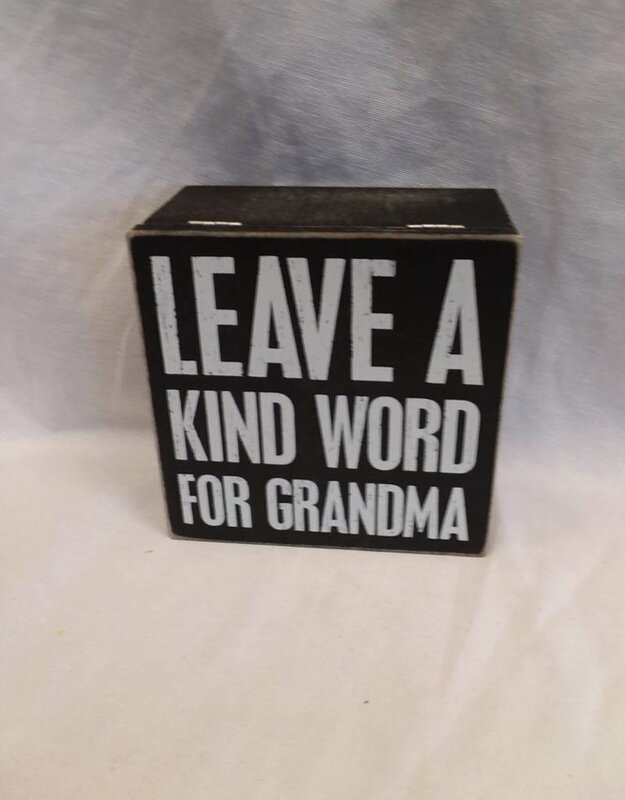 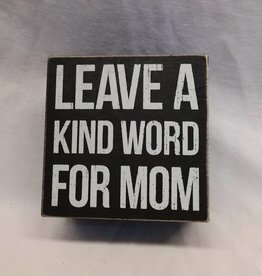 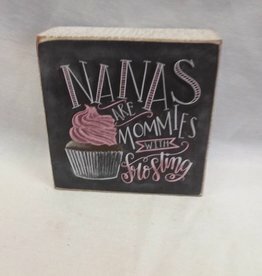 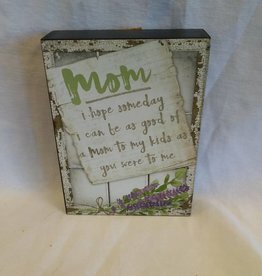 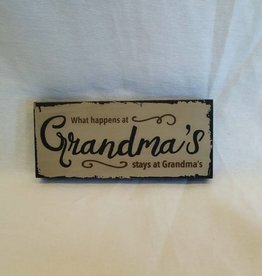 Home / Leave A Kind...Grandma, 5"x5"x2.75"
Leave A Kind Word For Grandma in this little Black&White Box sign. 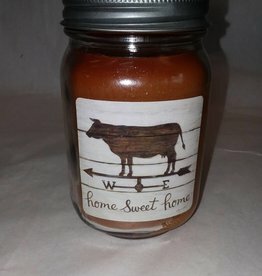 5"x5"x2.75"
A 12 oz jar candle w/a cow weather vane on the jar. 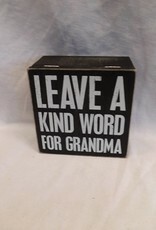 Grandma's Kitchen Candle w/a scent of "Home Sweet Home"
Grandma's Kitchen Candle, Home Sweet Home, 12 Oz.